In this excerpt from Sparrow Migrations, Robby Palmer, a 12-year-old boy with autism and a percolating passion for all things avian, is on his way to northern Michigan’s Sleeping Bear Dunes National Lakeshore to see the piping plover. On the remote beaches where the endangered plover nests, Robby, his parents and a patient park ranger discover the magic in a rare bird—and in a rare boy. Cover and interior illustrations by Glenn Wolff. 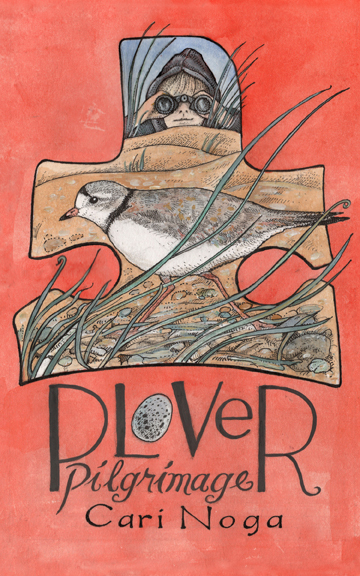 A portion of Plover Pilgrimage proceeds will benefit piping plover projects in the Sleeping Bear Dunes National Lakeshore.